If injuries haven't yet caught up with them, they'll almost certainly not be operating at the level they once were. 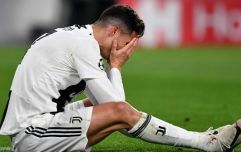 While his time at Real Madrid has finally come to an end, his decision to further his career at Italian champions Juventus is not the kind of step down usually associated with top level players of his age. 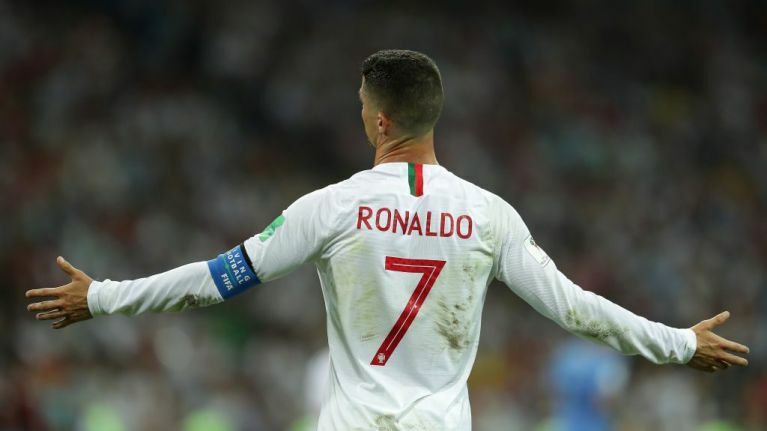 They "usually go to Qatar or China," Ronaldo noted during his unveiling in Turin. Ronaldo signed a four-year deal with Juve and appears set on continuing his playing career beyond the age of 40. Although such ambitions might appear far-fetched, a glimpse at some of the details to come out of his medical examination with his new club suggest it's very much within reach. A tweet from Matteo Bonetti reveals that Ronaldo's physical condition is comparable with a 20-year-old. 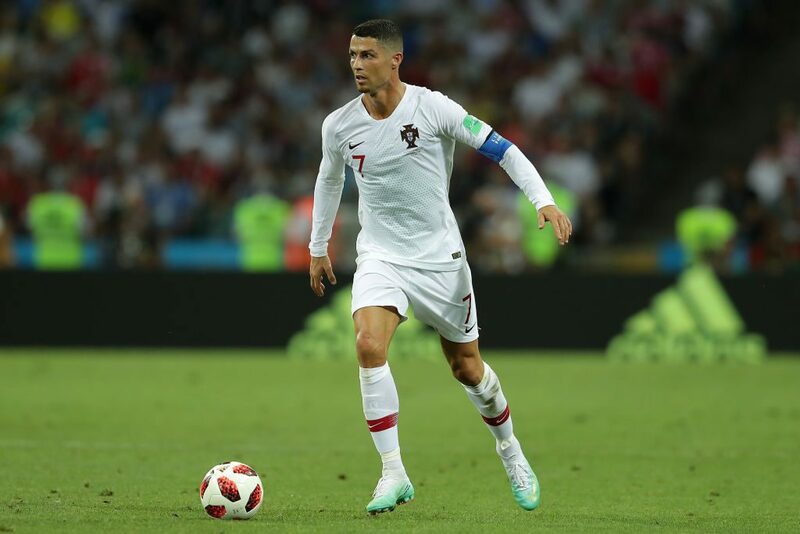 His Juve medical revealed his body fat was just seven per cent - at least three per cent below what is expected with professional footballers. His muscle mass is 50% - around four per cent higher than the average. Ronaldo won four Ballon d'Ors during his time at Real Madrid, added to the one he won while with Manchester United in 2008. He also helped the club to four Champions League titles in the last five seasons, scoring three times against Juventus in the quarter-finals last season.